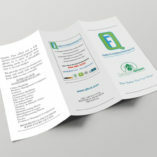 Printed Brochures are one of the most powerful marketing tools for your business. 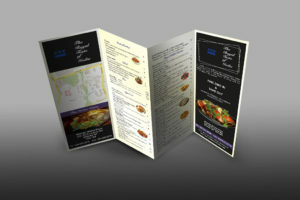 Printed brochures can attract new customers and provide invaluable information to your customers. 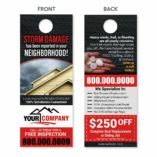 Include one with every shipment to announce a new product or service. 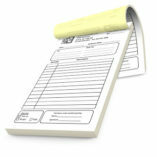 Send a stuffer with every invoice to let your clients know about an upcoming event or special reorder discounts. 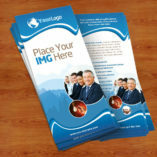 Brochures help you stay connected to your customers. 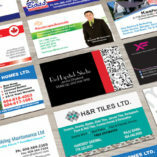 Marketing can make or break your business. 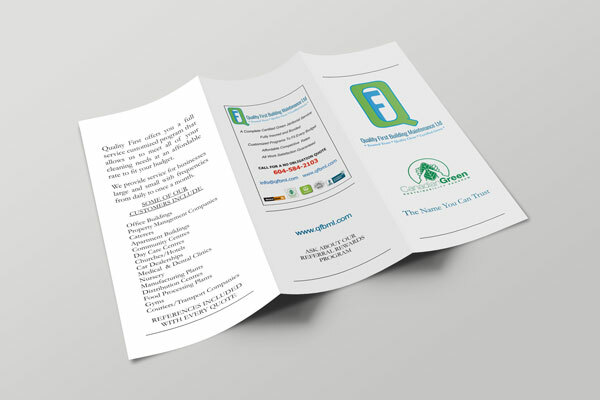 A well-designed, printed brochure together with with well written copy and clever tagline is hard to resist and can make you stand out from your competitors. 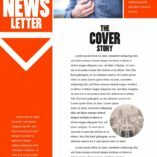 The glossy pages with pictures that tell the story of your company or institution and it’s history, pages revealing enticing displays of products or detailed copy describing your services and capabilities, allowing the reader to distill the essence of your message. 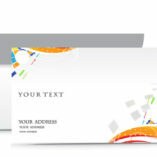 At kohalyprinting.com, you don’t need to spend lots of money to have professional looking promotional piece. 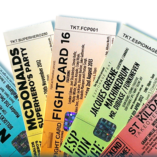 Our advanced printing methods allow our customers to get beauiful, full-color printed brochures or mailers at low, almost wholesale prices. 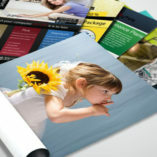 8.5×11 Brochures are to be submitted as one PDF file for each side to be printed. 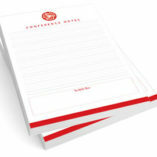 Upload a one-page PDF for the front side where indicated, and a one-page PDF for the back side where indicated. You are not required to upload a back side image if your job is single sided. The number of pages uploaded in your file must match your order. 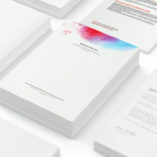 All pages must include 1/8″ bleeds making the pdf size a total of 0.25″ larger in height and width, for example, a 8.5″x11″ document with bleeds will measure 8.75″x11.25″ and a 11″x17″ document will measure 11.25″x17.25″. 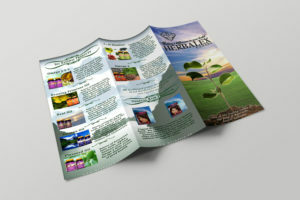 11×17 Brochures are to be uploaded as a single-page PDF for the front side (outer spread) where indicated, and a single-page PDF for the back side (inside spread) where indicated. 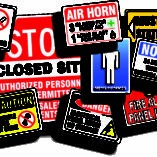 You are not required to upload a back side image if your job is single sided (Blank Inside Spread).All pages must include 1/8″ bleeds making the pdf size a total of 0.25″ larger in height and width, for example, a 8.5″x11″ document with bleeds will measure 8.75″x11.25″ and a 11″x17″ document will measure 11.25″x17.25″. 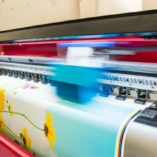 If you are unsure of any of these settings, contact our customer support department at info@kohalyprinting.com. 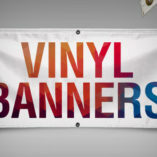 Thank you for using kohaly printing . 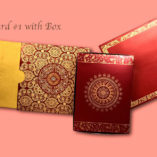 8.5×11 with optional folding to 3.625×8.5 [Letter or Z fold] or 5.5×8.5 [Half-fold]. 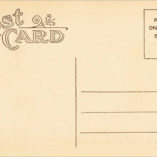 8.5×3.625 – Single Panel Envelope Stuffer. 8.5×11 with optional folding to 5.5×8.5 [Half-fold] or 3.625×8.5 [Letter or Z fold].